Your team CAN do better. 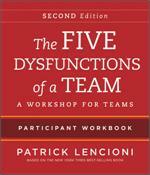 New DiSC based workshop on team development from the best selling book Five Dysfunctions of A Team by Patrick Lencioni. 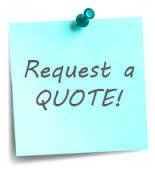 Safety at work is everyone's responsibility. Using the Meerkats as an example of a team, this film illustrates how the Meerkats all work together to ensure the survivial of each member of their community. A best seller for workplace teamwork safety. Watch a top performing product development team in action.. This program includes audio of President John F. Kennedy and his Cabinet during this high level decision making moment in history. 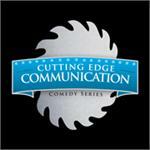 Are you plagued by hostile customers and coworkers? Learn how to communicate more effectively to build relationships and influence others is one of the key components of this training workshop. 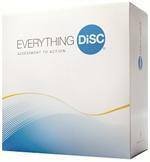 Everything DiSC 363 for Leaders combines the best of 360s with the simplicty and power of DiSC plus three strategies for improving leadership effectiveness. This three part series focuses on developing an organization that is recognized for excellence in leadership, teams and customer service. Features US companies well known for their success in these areas. Team leaders learn the essentials of motivating their team. 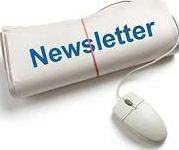 Features Martin Ball and Gary Webster. 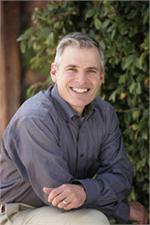 Does your group lack cohesiveness? 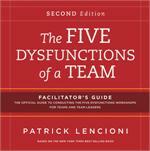 Patrick Lencioni's best selling book provides useful advice to overcome team dysfunction. Five Dysfunctions of a Team Deluxe Faciliatator Set - Second Edition completely updated with one day workshop, new PowerPoint, new content on trust and more. Four Weeks In May and T.E.A.M.W.O.R.K. Watch Danica Patrick and her high performance team prepare for the Indy 500! A true demonstration of a perfectly coordinated team, working together to achieve their goal.